Moving to live in a new country is an adventure equal in scope to the expeditions of great explorers. Your goal is more than just to move house, it is to move your life. The Mobile Life describes how you can plan and build a successful life for yourself (and your family) anywhere in the world. From making the decision to leave, to fitting in among new neighbours, this book describes a structured and innovative approach to relocating. Each chapter links the amazing story of Sir Ernest Shackleton’s 1914 Antarctic expedition to the skills, tools and mindset that help you manage the transition to create a new life anywhere. 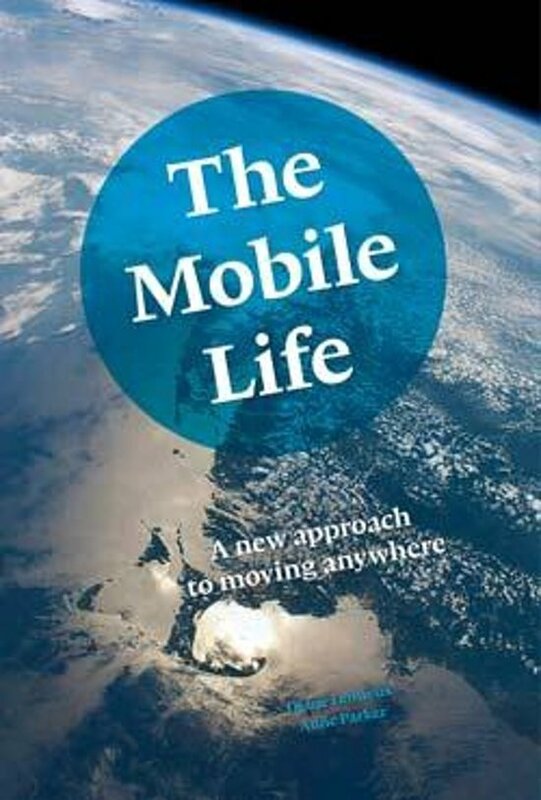 The Mobile Life encourages readers to better understand their own motives for an international move fostering a more positive state of min - an essential ingredient for surviving an often challenging experience. I found the book both entertaining as well as thought provoking. The staff of foreign services world-wide face the challenge of adapting to rapidly changing international circumstances. This book gives practical advice on how to be flexible and willing to accept difficult situations that affect their families. I found this book innovative and easy to read. I highly recommend it.